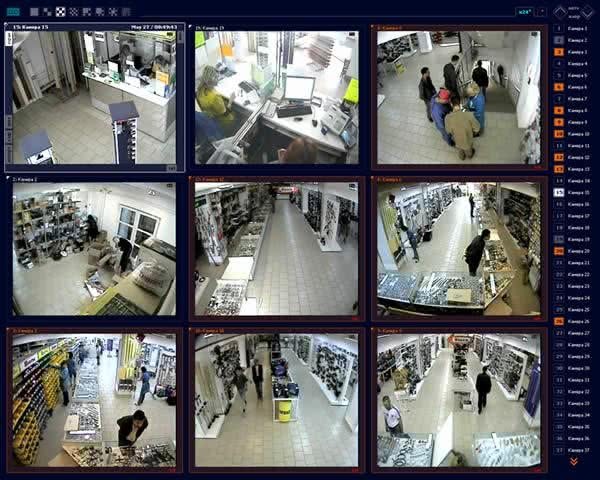 Video surveillance in Rovno. Hidden surveillance photo and video fixation. The cost of surveillance. Very popular among other detective services is a hidden video surveillance, which is a peculiar way to document the various events. Hidden surveillance nowadays possible thanks to a highly advanced technical equipment database, which is used in their work private detectives. Primarily, this cutting-edge photo and video devices. Surveillance using a camera is still used to effectively collect relevant information regarding you people. Sharp image will provide an opportunity to fix all the most important moments of the investigation. Thus, may emerge juicy facts about the existence of which no one even suspects . As a rule, people watching occurs when these arise in relation to certain suspicions. For example, an employer seems that subordinates are not working properly , violate labor discipline , steal information or drained . Trace it can only be experienced with the help of a detective mystery surveillance. No less important hidden video surveillance also in the surveillance of a wife or husband . Only this makes it impossible to document the fact of treason , if you need it in court. This method is also very effective for fixing the fact of extortion or bribery in relation to you. It is often used in conjunction with detectives journalists during undercover investigative journalism. In addition, only hidden video surveillance will allow you to have information on how to behave in your children , nanny , housekeeper in your absence. And it is not from idle curiosity . So you can save the child from bad actions or catch cheaters in their home. It is no secret that is not always possible to prove in court the police or wrongful actions towards you . People-watching at the time of their violation of your rights or freedoms , with photos and video record of the violations , will give you a huge advantage in a proceeding . Those who need a detective services like video surveillance in Rivne region , should keep in mind that trust is a delicate investigation can only be a professional with a capital letter . Otherwise detective can " puncture ", then all his efforts will come to naught . Detective Agency " Private detective Rovno" is ready to carry out surveillance in Rivne under applicable law . Our detectives have considerable experience in conducting secret surveillance , so they can do everything in the best possible way , while remaining undetected . Also we have the best technical base for this . The cost of surveillance set individually as it depends on the complexity of the case and the many nuances of reference . We in turn will guarantee you complete privacy and authenticity of the evidence.